If you'd like to study in Japan, you'll need to secure a student visa. Here's what to do. 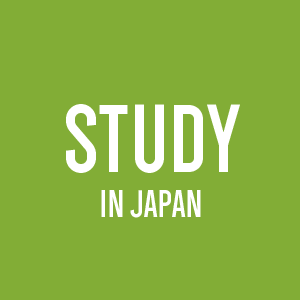 Planning to study in Japan for more than three months? Then, you’ll need to get a student visa. Just like any immigration procedure, getting one of these involves a lot of form-filling, application processing and trips to a fancy-looking embassy building. The most important part: don’t stress. Plenty of people have gone through the same situation and come out the other end (totally baller at the Japanese language) so try to stay positive even when you find yourself filling out the fifth version of a handwritten form all with teeny weeny boxes. *Some smaller language schools are not able to sponsor your visa. In this case, you’ll have to come to Japan on another type of visa then enrol in the language school once you arrive. Options include a working holiday visa, cultural activities visa, work visa or spousal visa. First thing’s first: choose a school. The GaijinPot Student Placement Program will help you choose the right school for you that can issue a student visa. 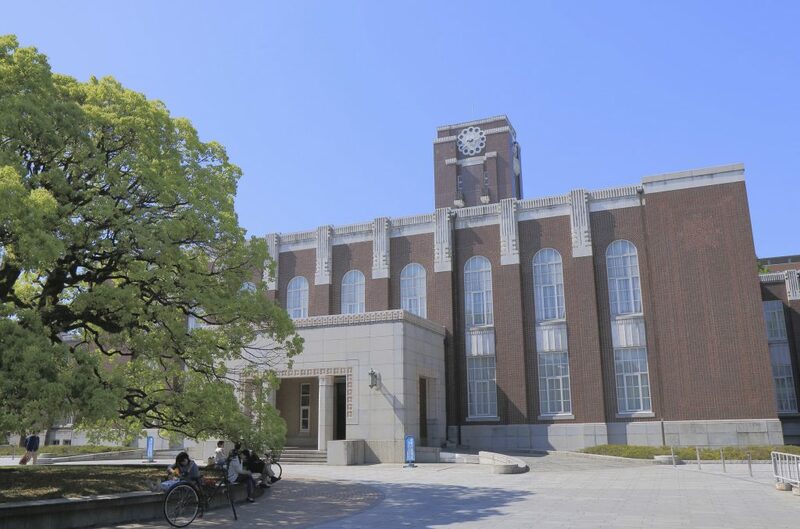 There’s also the Japan Student Services Organization (JASSO) which lists university programs, Japanese and English-speaking, and junior colleges. As soon as you receive your official acceptance from the school in Japan. It takes a minimum of five weeks to obtain your Certificate of Eligibility (a kind of pre-visa permission) and send it to you. You will then need at least a week to prepare for your visa in your country. Allow yourself at least 3 months. Complete all the application procedures at the school you intend to study in Japan. Submit all the required documents (see below) in your best penmanship to the school by the student visa application deadline. The school will submit the visa application (Certificate of Eligibility (COE)) to the Immigration Bureau in Japan on your behalf. It takes 1 to 2 months to approve a COE application and issue the original document. Once the school receives the COE, it will be sent to you via express mail. Bring the original COE, visa application form (obtained from the Japanese embassy in your country), photos and valid passport to the nearest Japanese embassy or consulate for final processing of your actual visa. This usually takes 3 to 7 days, depending on the embassy or consulate. The passport is stamped with the visa and returned to you. 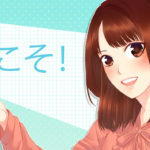 Time to throw a leaving party – you’re on your way to studying in Japan! The Certificate of Eligibility (COE) is a document, issued by a regional immigration authority to show that the person applying meets the conditions for landing in Japan. So basically, it’s a preliminary visa screening process; the before step to the actual visa for entering Japan. Usually, a proxy based in Japan – in most cases, the language school the student has applied to. This should be provided by the school with entry instructions. In general, while the complete application includes five pages, the student is required to fill-in the first three pages only, while the school/institution they will be enrolled at will fill-in the remaining two. Photos must show a clear, full front view of the student’s face from the bottom of the chin to the top of the hair against a plain background. Don’t wear sunglasses or hats, or show the back of your head like “Hi, here’s my braid, I was inspired by Pinterest!”. The guidelines also say that your eyes and ears should be clearly visible, because the ears are the window to the soul. Copy of the Photo/ID and Signature page of your passport. The Japanese Immigration Bureau requires all visa applicants to prove their ability to support themselves, including paying for tuition, living costs, school fees and other expenses while in Japan. The amount varies depending on your school’s tuition fees, period of stay in Japan and your living circumstances after arriving in Japan, but it is recommended to show access to an average of ¥2,000,000 or more for the first few months of your stay. The documents you submit should show where the money to pay for school and living expenses is actually coming from. If you’re supporting yourself, make sure that all documents you provide are under your name (as stated in your passport). If someone else is sponsoring your stay, a letter written and signed by them should be enclosed and all other financial documents should show their name. You can use the following documents to prove you’ve got the dollar dollar bills y’all. Note: All documents must be in either Japanese or English. From the educational institution where you intend to study, including the name of the applicant, the name of the school, period of enrollment and other related information. It should be signed and stamped by an official from the institution. Don’t forget to receive your COE back after your visa has been issued –– you will need it upon landing in Japan. A student visa will let you stay in Japan for a period from 3 months, to 4 years and 3 months. The amount of time goes up in increments, like this: 3 months, 6 months, 1 year, 1 year 3 months, 2 years etc.). This is on the condition that you’re enrolled at a Japanese educational institution. So if you decide school’s out, your visa will no longer be valid. Each educational institution has its own specific requirements for issuing and/or renewing a student visa. The best thing is to check with your school and embassy at home. Come to Japan on a student visa? Share your experience, and tips, below! The GaijinPot Student Placement program can help find the right school for you. Contact us to get started. 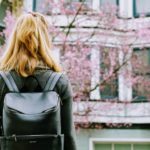 how can i get visa for study in japan ? Motivist Japan, did all the work for me. 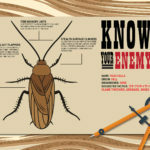 If you're losing the war on bugs in your apartment, Gaijinpot provides you with the weapons to turn the tide in your next battle. Welcome to the ultimate guide to living and surviving in Japan as a foreigner: What the FAQ. First up, we're answering your questions about studying here.